Beautiful new 2-D Fighting game for XBLA? It seems like there is a new fighting game being displayed at PAX East, called Skullgirls. 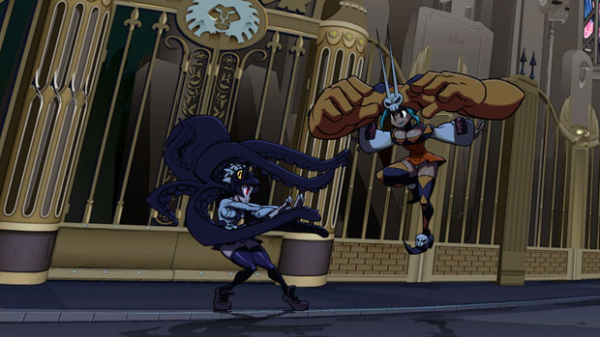 From Reverge Labs and Autumn Games, Skullgirls looks pretty shiny. Combining the unique artwork of Alex Ahad (Scott Pilgrim, Lava Punch) with advanced graphical technology, this game looks set to be visually stunning.